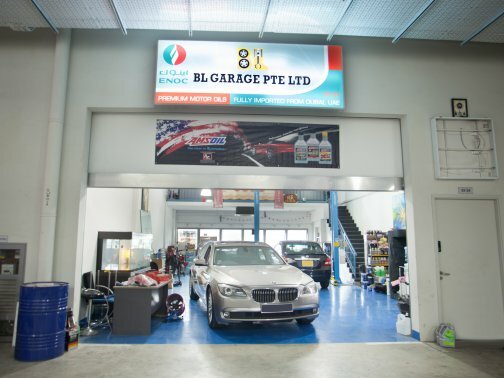 BL Garage is a newly opened automotive repair workshop located at Synergy @ KB. They have more than 10 years of professional experience in the industry. BL Garage offers a wide range of reliable and high quality car products and services to cater to different car-makes and car needs. Visit them today for an assessment of your vehicle.